February 18, 2018 11:49 am. UBET has launched a new digital product which will eventually lead to paperless tickets in its betting shops. It will allow in-store punters in UBET’s localities – Queensland, South Australia, Tasmania and Northern Territory – to build bets on their mobile phone which then generates a barcode they can scan at terminals and pay in cash. The new digital product will also allow retail customers to have access to promotions previously unavailable. 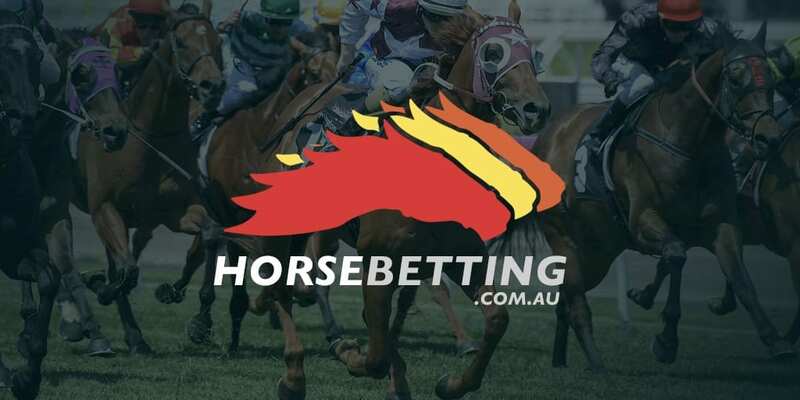 Punters can still fill out tickets if they want but UBET believes based on a recent trial there will be many punters shifting to the product named “TAPPY”. UBET Head of Customer Experience Brad Tamer said the new product was the easiest way for customers to bet in cash and predicted the uptake to be strong across all jurisdictions. “This gives our customers a choice between betting in the traditional way with a ticket or a more contemporary process akin to betting digitally,” Tamer said. UBET has done away with paper formguides in many of its retail outlets.